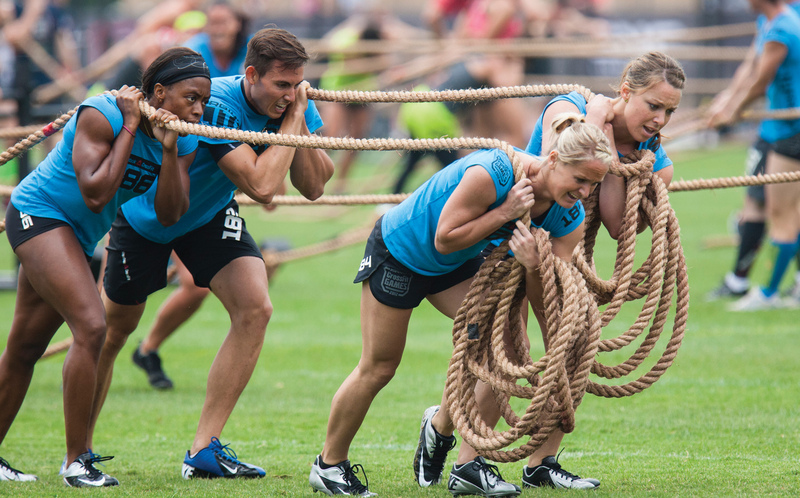 At the CrossFit Games, competitors square off in individual men’s and women’s events, as well as a team competition. Contestants are not told the disciplines they will be competing in until just before the event. Photo courtesy of CrossFit. While Americans continue to seek new ways to stay fit, they have increasingly turned to programs that offer a variety of creative options to help promote a healthy lifestyle. This, in turn, is leading to a boom in organizations such as CrossFit, which is con-tinuing to launch events nationwide and around the globe where fitness trumps athleticism. Taking a cue from the CrossFit explosion, outfits such as Life Time Fitness, another national gym chain, also stage events in the name of keeping people fit, though the majority tend to be standard triathlons, bike and running races. Likewise, brands such as NBC’s “The Biggest Loser” are branching into the events world with a run/walk series and obstacle races that feature participants from the show who mingle with racers.